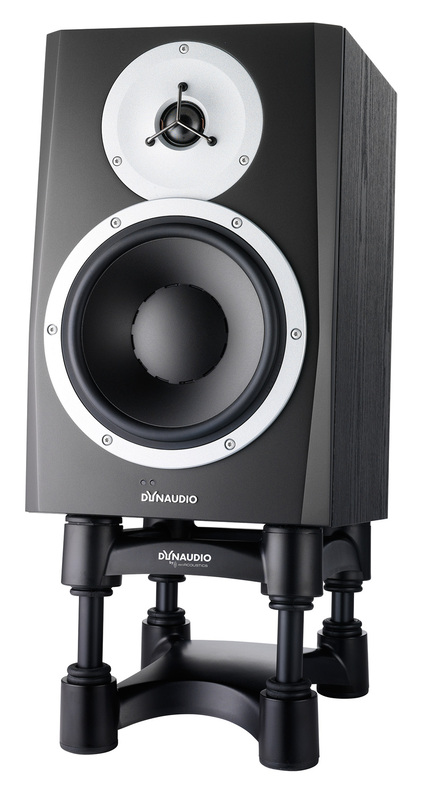 BM12 mkIII, Active Monitor from Dynaudio in the BM mkIII series. Dynaudio opened this morning its Musikmesse 2014 booth to introduce version mkIII of their BM Series active near-field monitors. 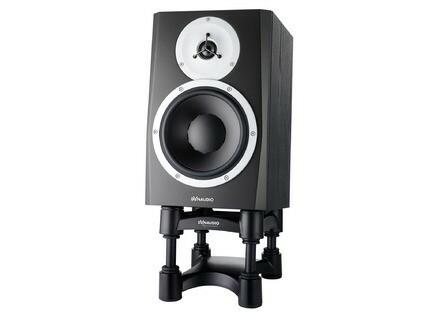 The new Dynaudio BM mkIII Series comprises four monitors and two subwoofers, all active. The smaller BM Compact mkIII and BM5 mkIII offer extended frequency response and SPL, and host a Class D amplifier. Standby mode, XLR and RCA connectors are also present on both monitors. The larger BM6 mkIII and BM12 mkIII have also been improved and now include a new proprietary waveguide. Last, the BM9S II and BM14S II have also receive their improvements. All the active monitors ship with an IsoAcoustics isolation support (ISO-L8R 155 for the small models and ISO-L8R 200 on the larger ones). Full details are available at http://dynaudioprofessional.com/bm-series. [Musikmesse] Radial updates its JDI Duplex Radial Engineering will brig to Frankfurt many new products for Musikmesse 2014, among them the new edition of the JDI Duplex. [Musikmesse] Details about the Audient ASP880 We announced it a few days ago, Audient will introduce on Wednesday at Musikmesse 2014 a new mic preamp called ASP880. [Musikmesse] Fluid Audio FX8 active monitors Fluid Audio will launch in April the new FX8 coaxial active monitor, that will be introduced at Musikmesse next week in Frankfurt.